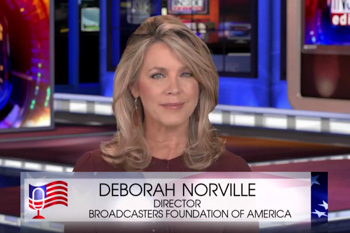 Broadcasters Foundation of America – Supporting fellow broadcasters in need. 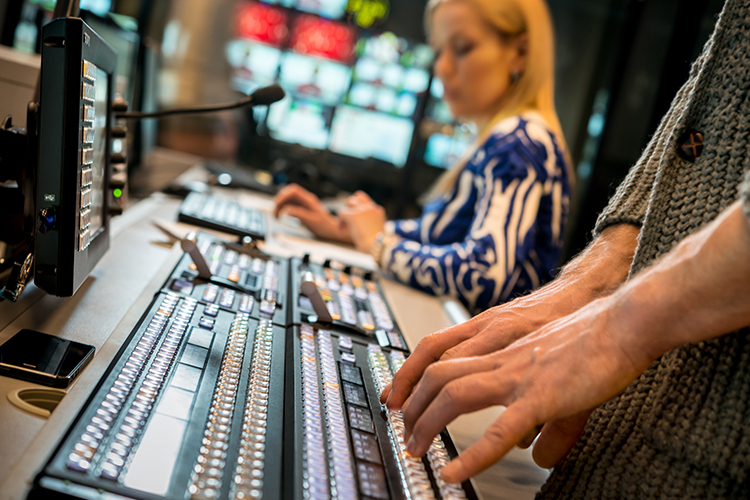 With the support of broadcasting professionals like you, the Broadcasters Foundation of America can continue to make deep and lasting change in people's lives. We’ve been here for over 60 years, providing aid to colleagues on-the-air and behind-the-scenes, and with your help, we're going to stay here. 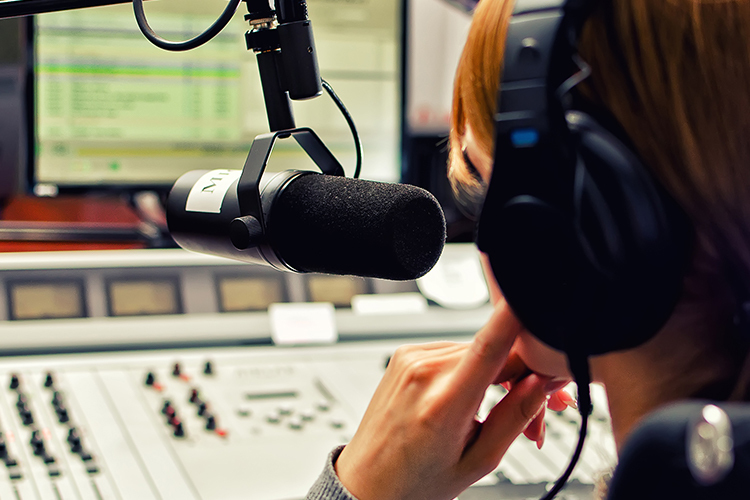 Radio and television broadcasting connects people. 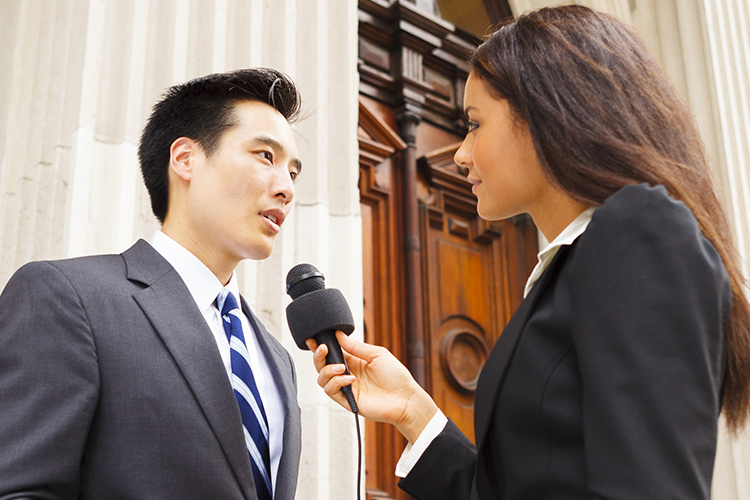 From breaking TV news to local radio traffic & weather, broadcasters serve their communities. The Broadcasters Foundation of America has a community of its own, spanning across the country, providing support to our colleagues in need. Jimmy Moore was on his way to work as a photo journalist when tragedy struck and left him paralyzed. The Broadcasters Foundation of America was there to help. 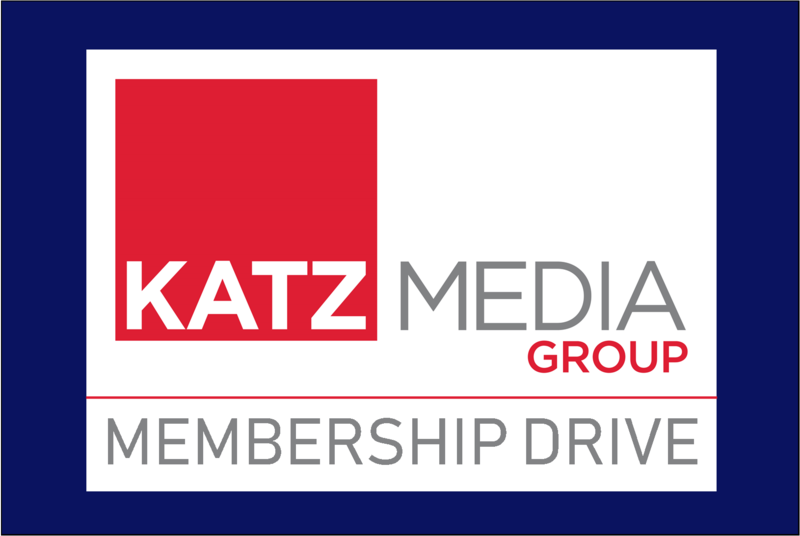 This year marked the 10th Anniversary of the Katz Membership Drive, which raised a recording-breaking $45,500 in just two weeks! Thanks to all those from Katz Media Group who participated!